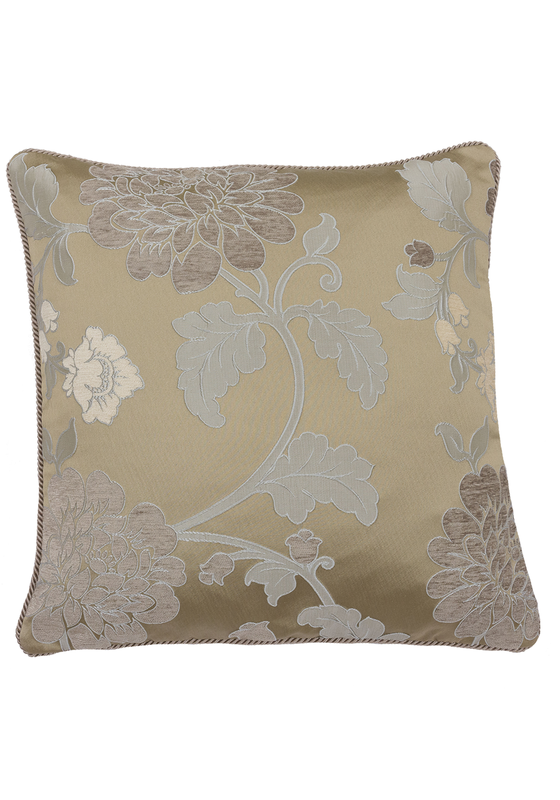 This Lorenzo chenille cushion from the Scatterbox collection is a high end home accessory. 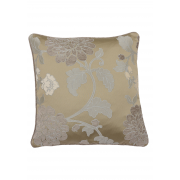 It comes feather filled with an eloquent chenille floral design and finished with a rope edged finish. Matching curtains available to purchase separately.